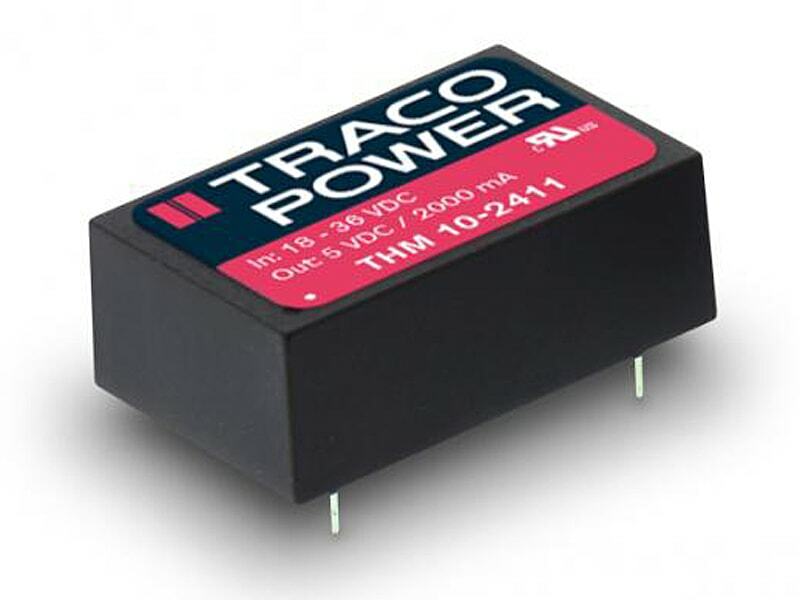 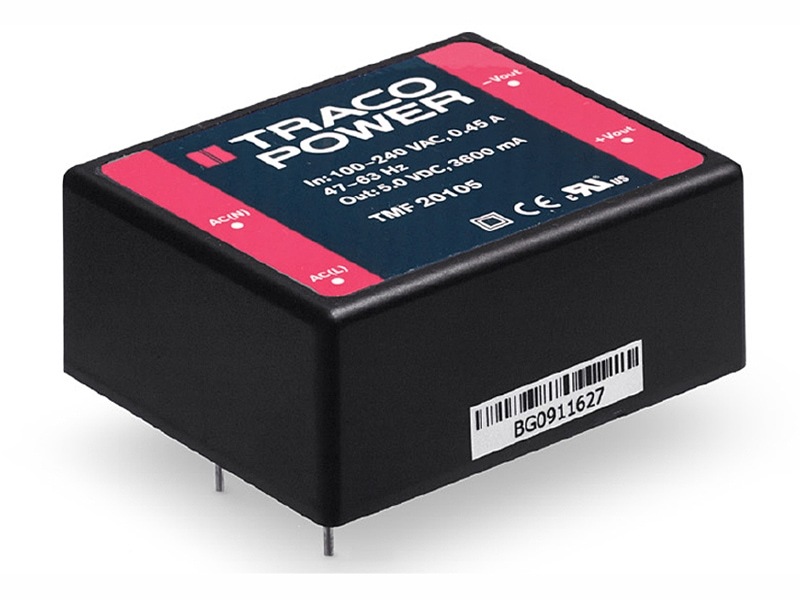 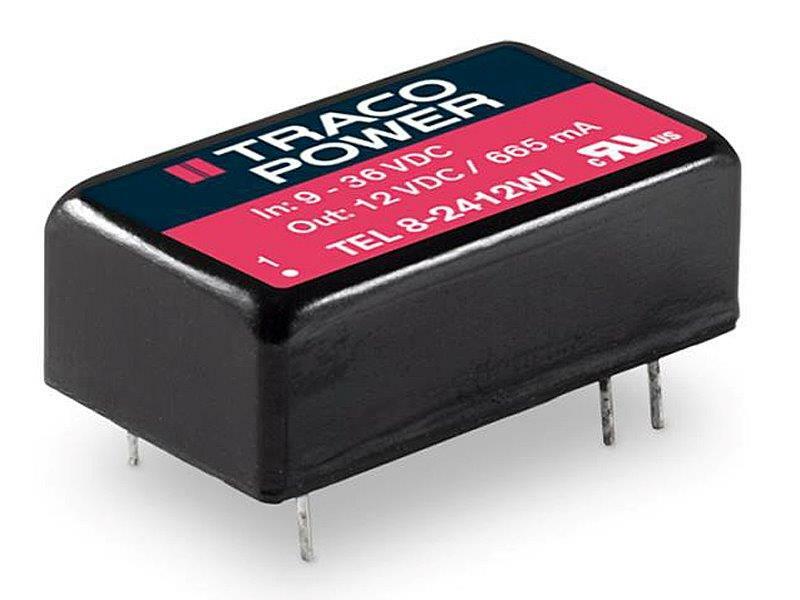 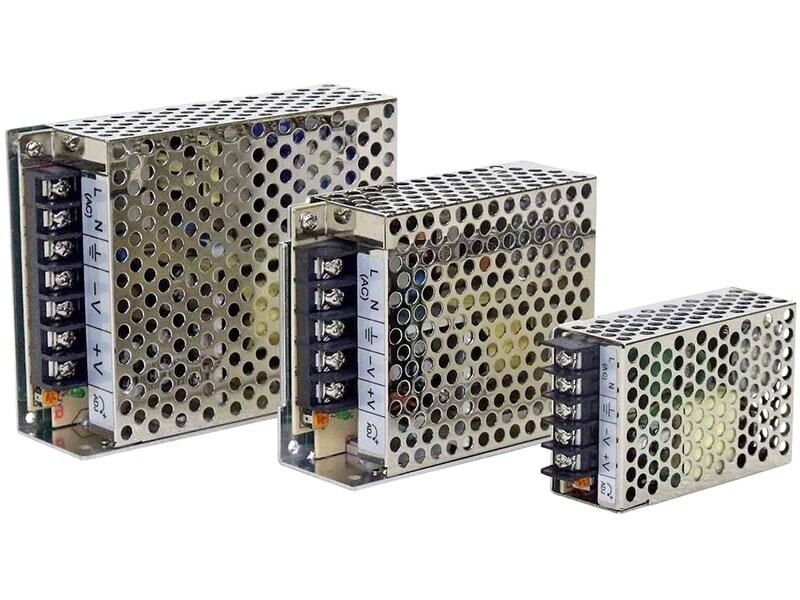 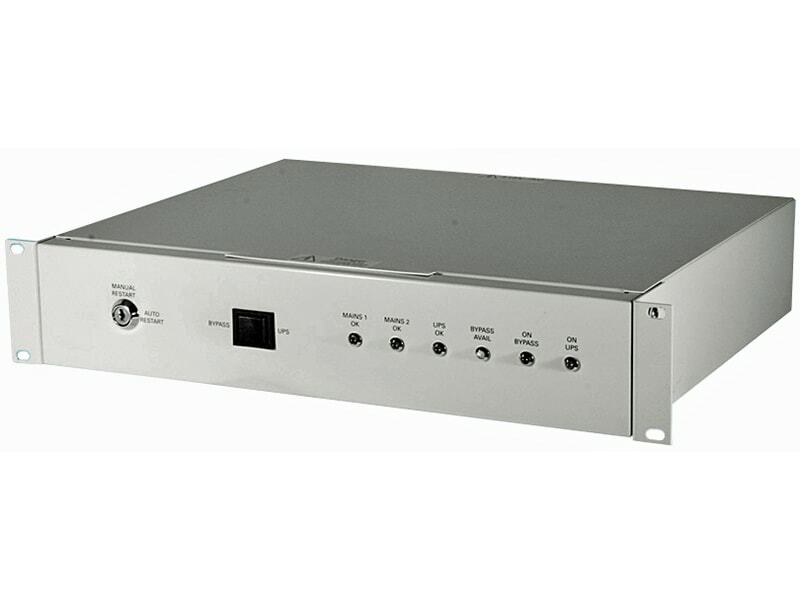 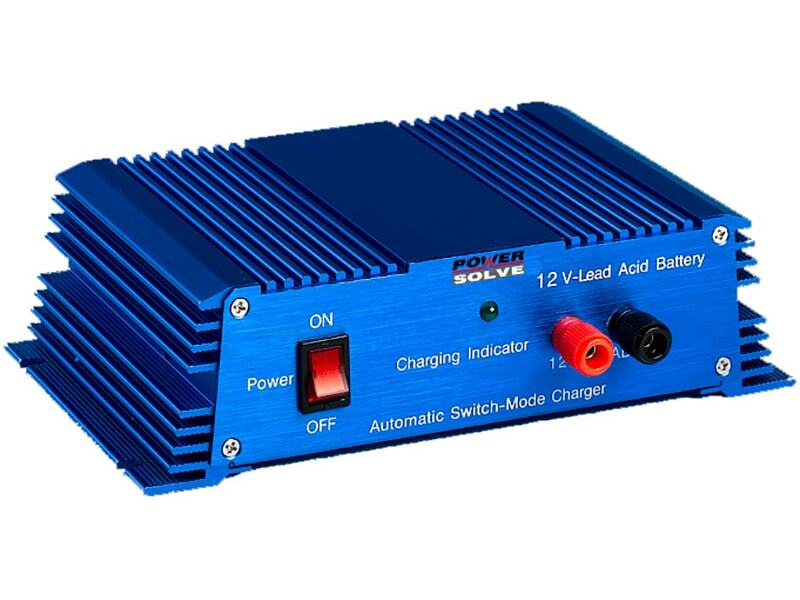 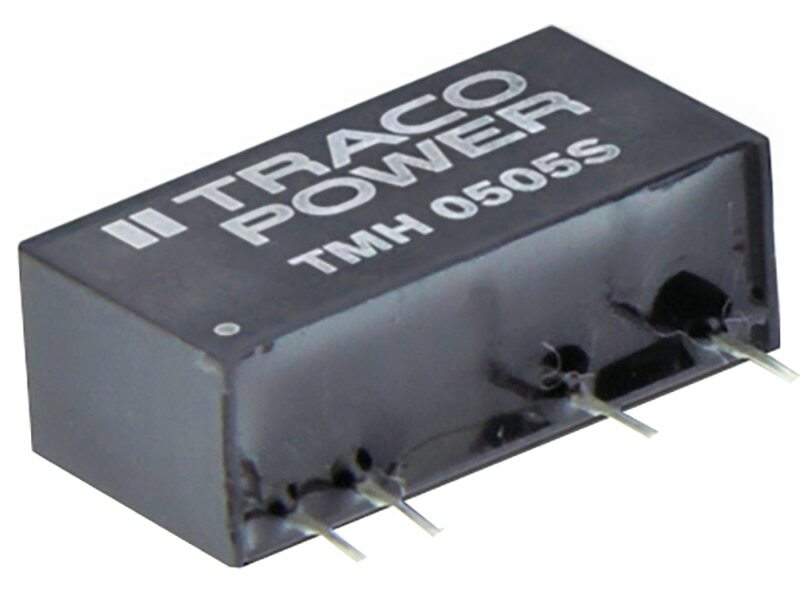 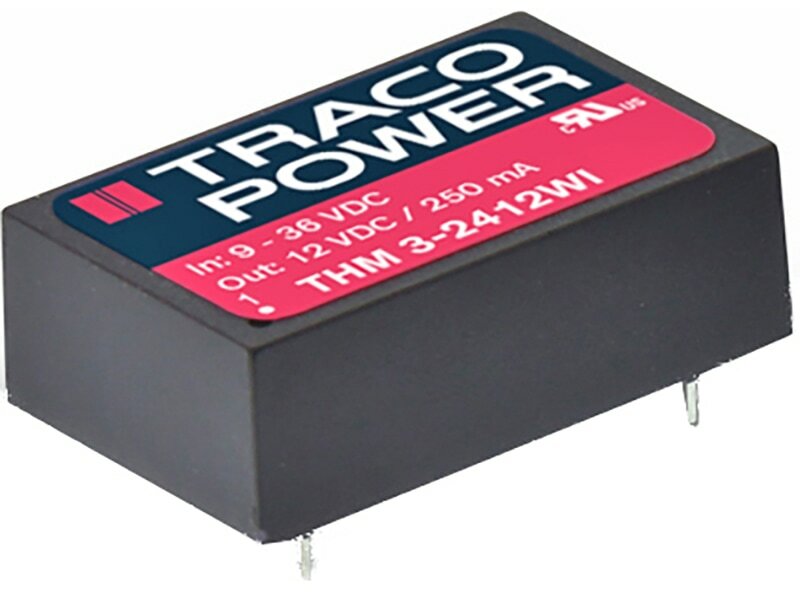 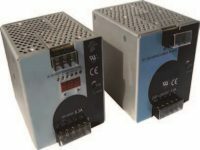 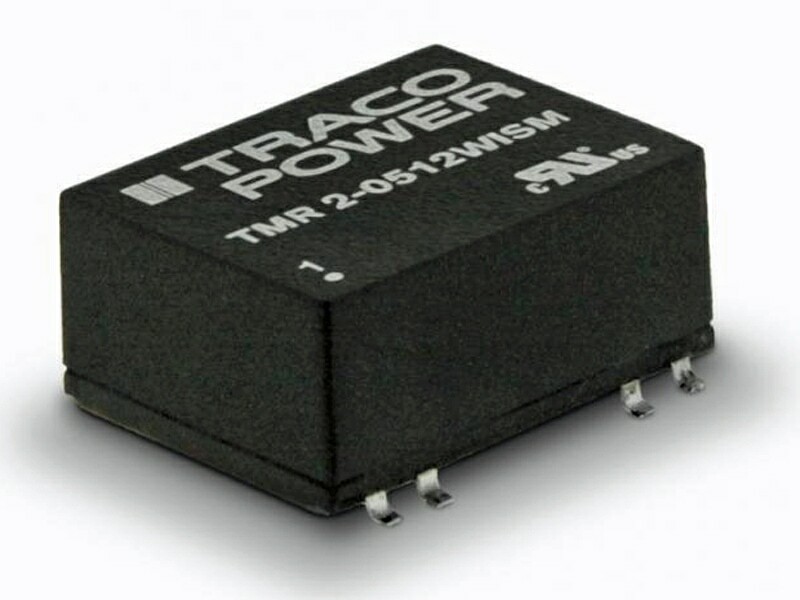 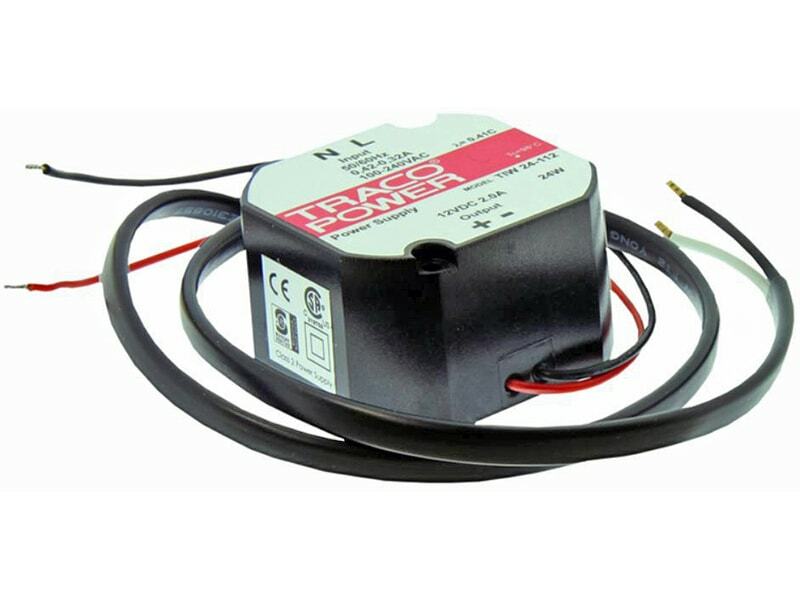 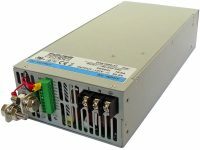 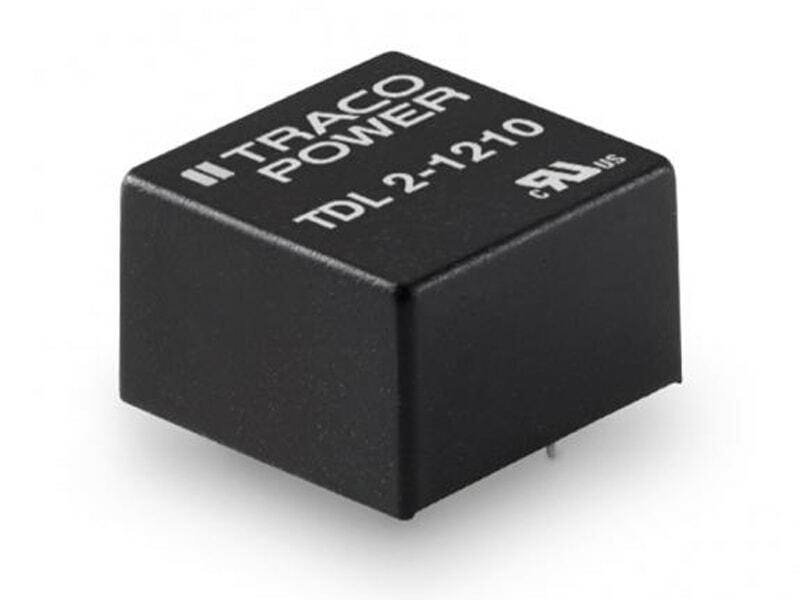 The TRACO TMH series are ultra miniature, isolated 2 Watt DC/DC-converters in a Single-in-Line package (SIP). 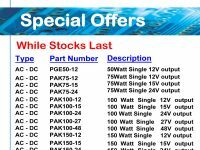 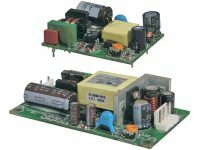 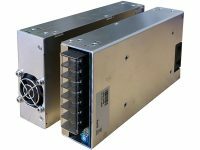 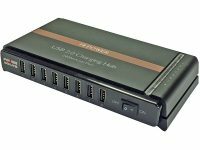 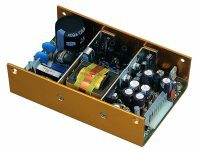 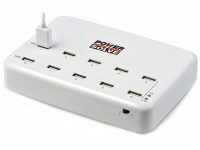 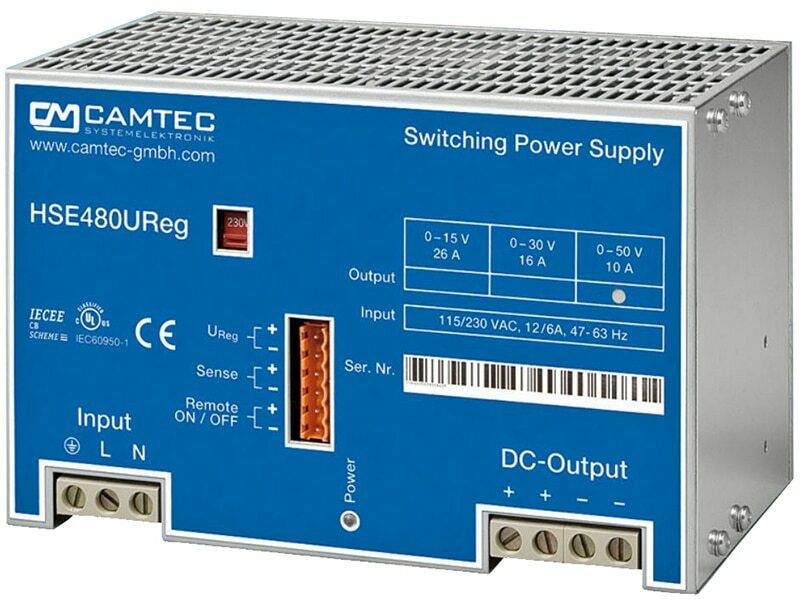 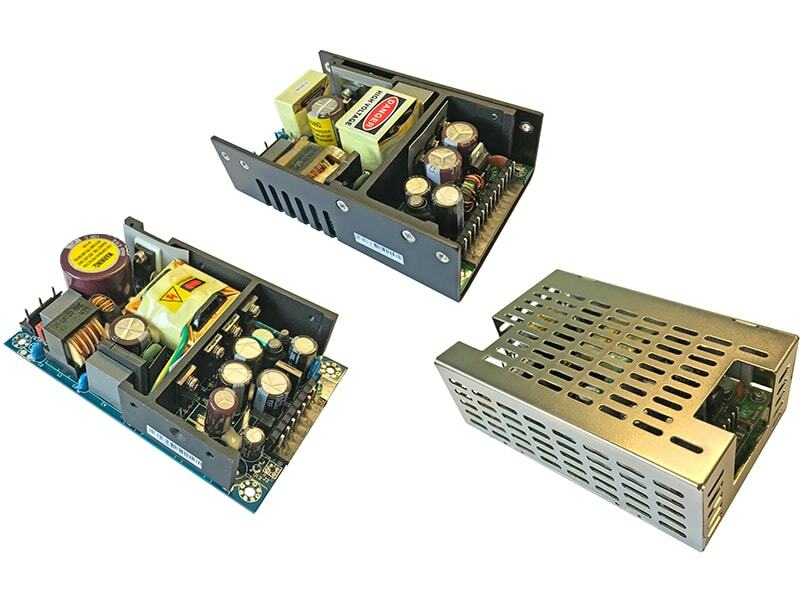 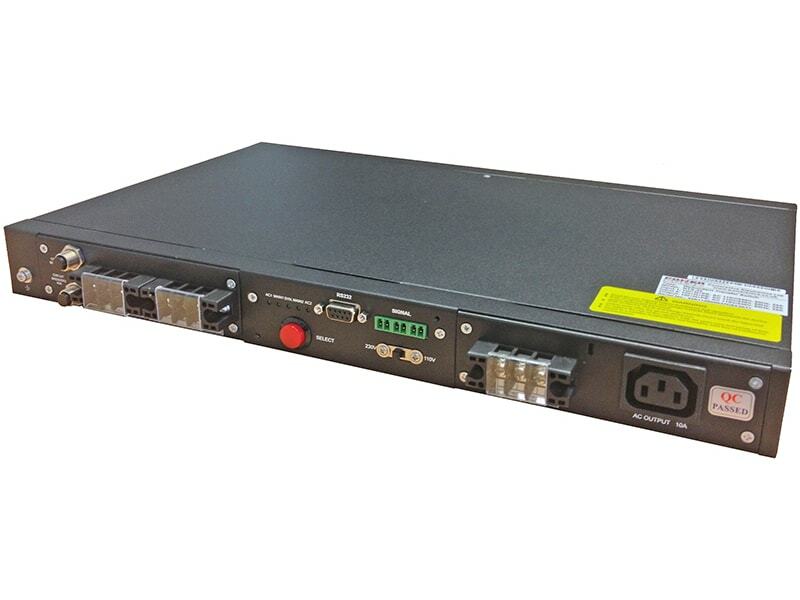 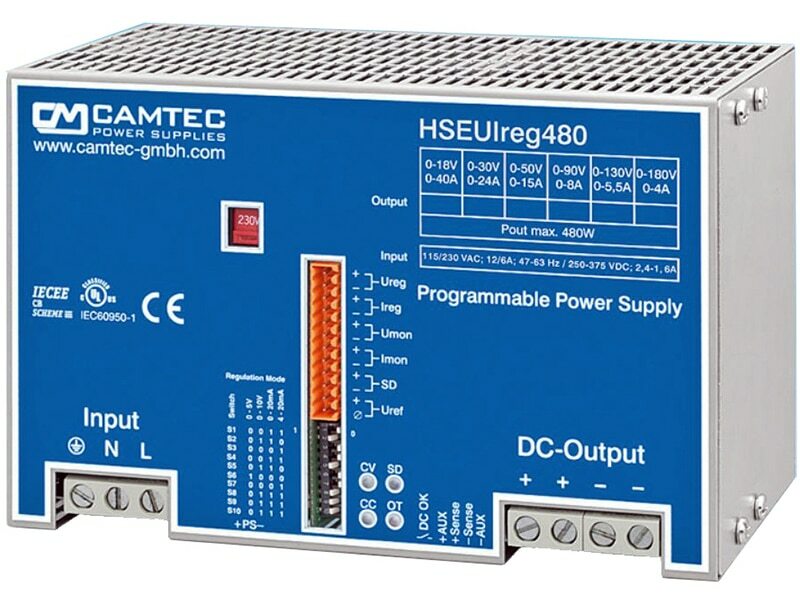 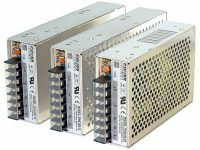 Requiring only 1.5 cm2 board space they offer the ideal solution in many space critical applications for board level power distribution. 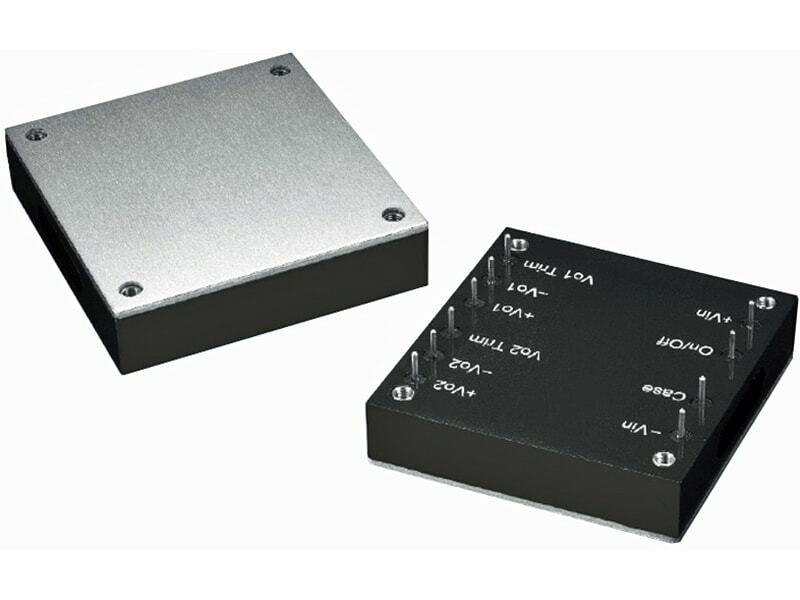 The use of SMD-technology makes it possible to offer a product with high performance at low cost.